water into the skin and prevents the evaporation of water. This serum also contains collagen derived from fresh sea bream scales, which help maintain skin tone and elasticity. Good for: Dry, dull, and rough skin. 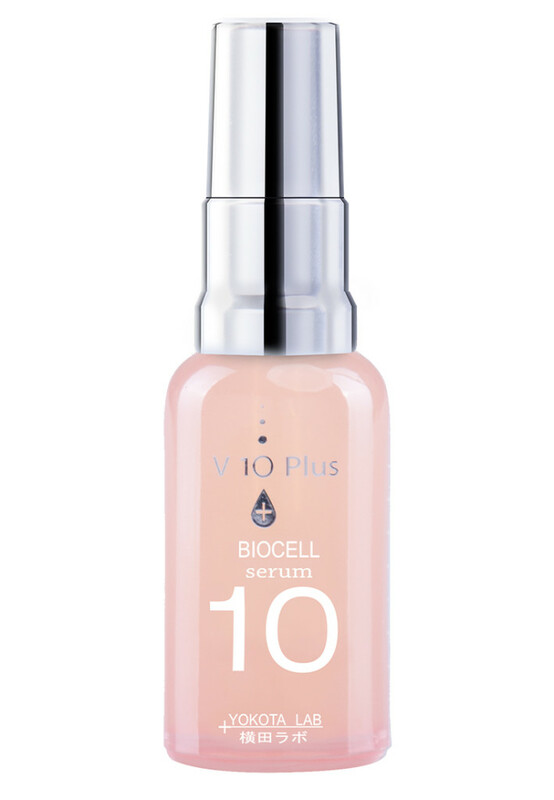 V10 Plus Biocell serum contains Malus Domestica stem cell extract which has the ability to restore and repair skin cells, minimize fine lines and wrinkles, as well as provide protection against UV rays. It also contains Rosa Domascena extract which is a very good skin moisturizer. Good for: Dull, dry, aging skin. 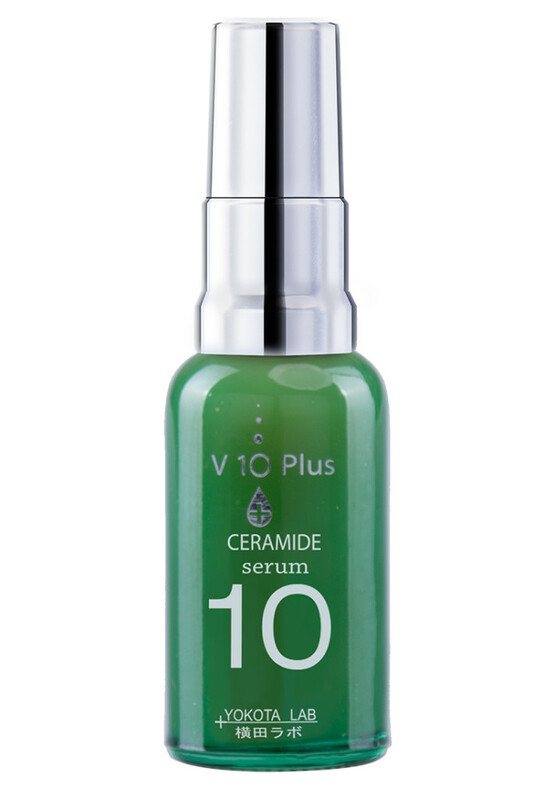 from rice polishings which are used to replenish lost ceramide of the skin. Thus, it increases the skin’s protection against environmental irritants, as well as maintains skin’s moisture from within. Good for: Dry, sensitive skin. and marine elastin, which are small in molecular size for faster absorption, and low in allergenic properties. It can hold 1000x its weight in water, and is an excellent moisturizer. and soothes roughness caused by allergies skin redness, irritation, and itchiness. V10 Plus Placenta serum contains botanical placenta from Aloe, Chlorella and Pueraria extracts. These ingredients inhibit the formation of melanin and stimulate faster cellular renewal, revealing healthy, glowing skin. 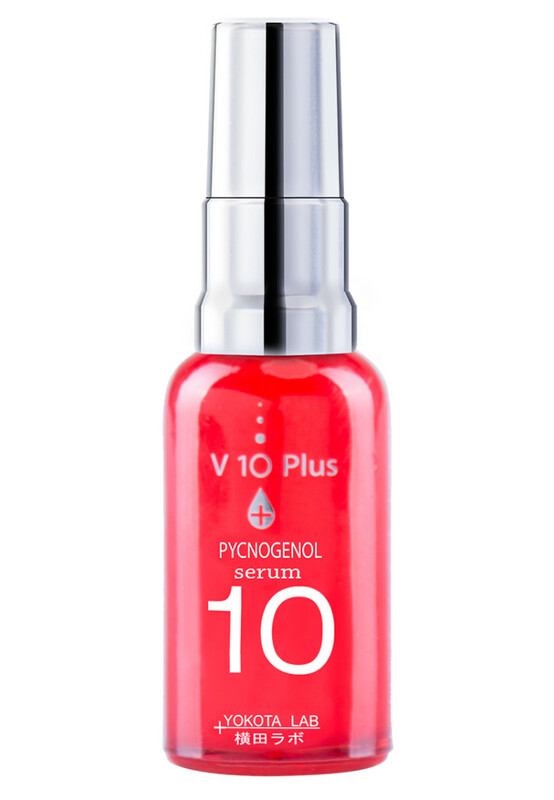 V10 Plus Pycnogenol serum contains Pinus Pinaster extract, a natural ingredient from the bark of the French pine trees. It is a great antioxidant, 350x greater than Vitamin C and 170x greater than Vitamin E.
It also has synergistic effects as it potentiates the effects of other products used in conjunction with it. Good for: Dull skin, and to boost the effects of your daily skin care. 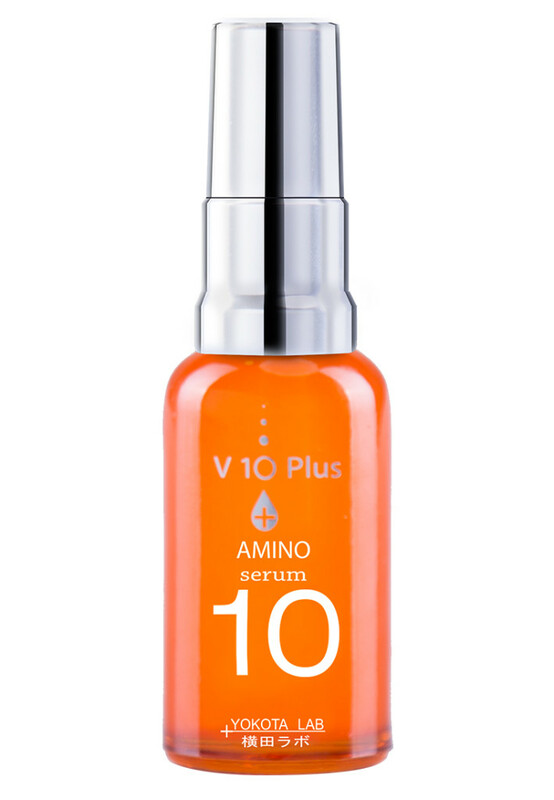 V10 Plus Vitamin A serum contains Retinyl Palmitate. 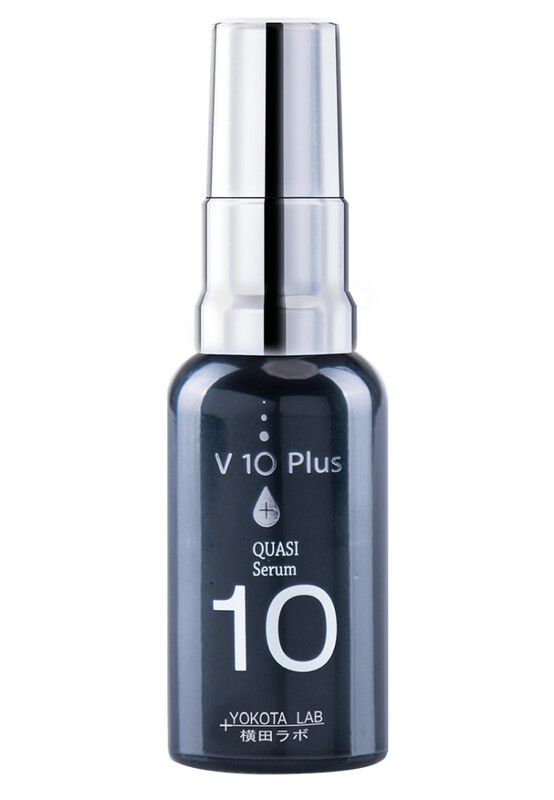 It normalizes the turnover of skin cells and rejuvenates the skin, leaving you with a brighter, healthier looking skin. Good for: Rough, dull, dry skin. anti-acne formulation for all skin types. 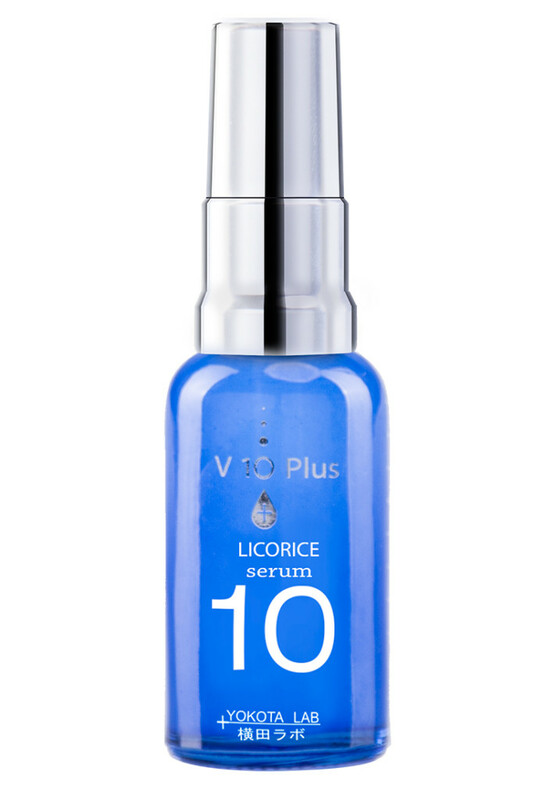 It is highly recommended for individuals with acne and acne-prone skin as it helps control sebum production. 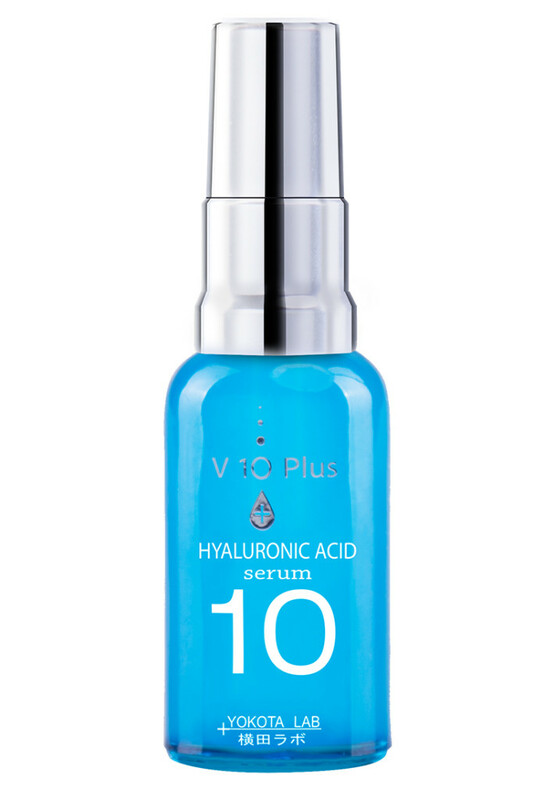 With its water based texture, it leads to bright, radiant and translucent skin.